Dunbar Wire | Stay connected. We hope you will enjoy reading about our accomplishments, challenges, and outstanding staff. The University Libraries hosted the annual Top Scholar Awards reception Friday, April 5th. 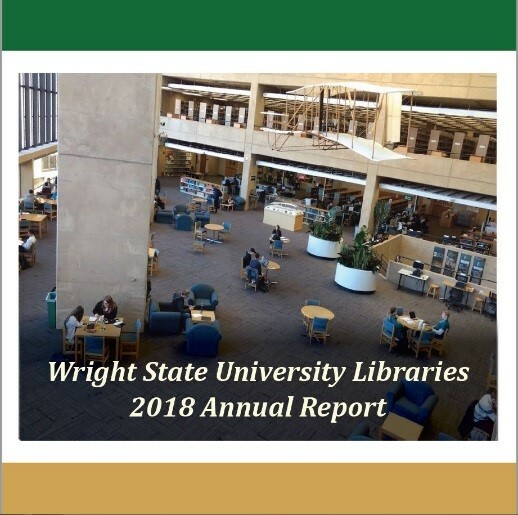 This award is funded by the Wright State Parents Association and the Friends of the Wright State University Libraries. The Top Scholar is selected by the dean of each college and the Lake Campus. Each Top Scholar must have at least a 3.6 GPA and be on track to graduate in spring. Any other criteria used to select a Top Scholar are determined by the deans and may vary by college. A book is purchased and added to the University Libraries permanent collections in honor of each student and includes a book plate with the student’s name and college. The subjects of the books are chosen from within the students’ majors and the books are selected by the libraries’ collection management team. Students’ names and colleges are also added to the online catalog record of their Top Scholar Award book. All seven Top Scholar award recipients were able to attend this year’s reception, along with their families. Representatives from each of the colleges also attended, to share a few words about the recipients and their outstanding scholastic achievements. 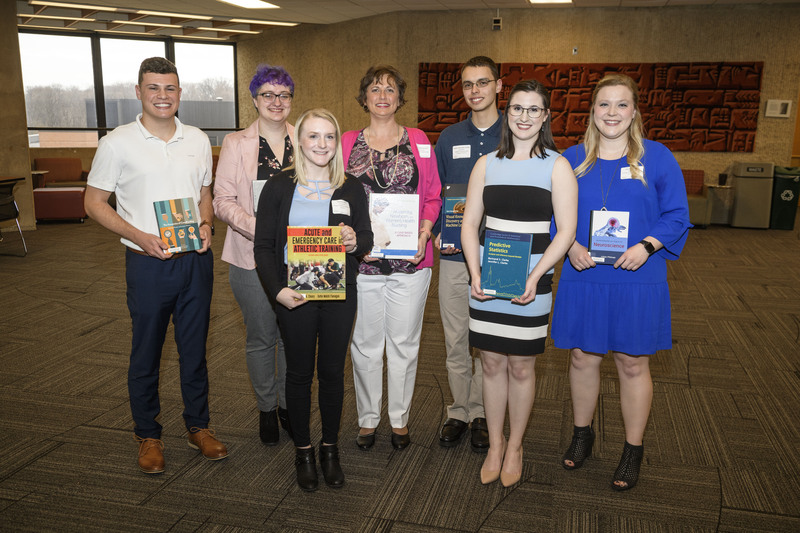 The University Libraries, Friends of the Libraries, and the Wright State Parents Association would like to thank everyone who, with hard work, collaboration and cooperation, made this year’s Top Scholar awards possible. At the University Libraries, we occasionally get requests for resources such as Lynda.com and Ancestry. Because these resources are available to all Ohio taxpayers through public libraries, the University Libraries does not also subscribe to them. Lynda.com gives you access to self-directed online learning in technology, business, and creative skills. Ancestry, which can be used on-site at public libraries, helps you trace your genealogy through historical records. These resources are freely available to public library cardholders in Ohio. To sign up for an account at the Dayton Metro Library you can register online. The Greene County Public Library also offers an online registration form. Thanks to our public libraries for all you do! Ask them about Hoopla, Overdrive, & Kanopy, too!